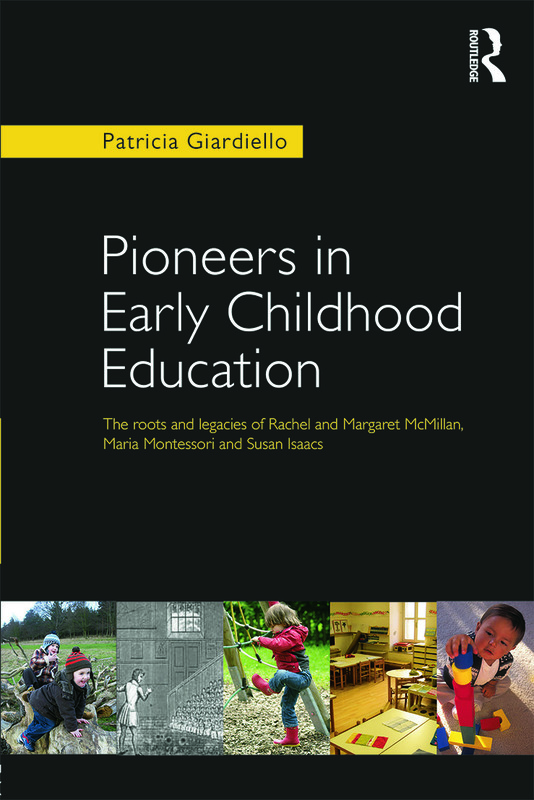 Rachel and Margaret McMillan, Maria Montessori and Susan Isaacs have had a major impact on contemporary early years curriculum theory and practice. This new book, introduces students and practitioners to the ideas, philosophies and writings of these key early thinkers in early childhood education and show how they relate to quality early years provision today. The book explores the influences that shaped the ideas, values and beliefs of each pioneer and clearly demonstrates how they have each contributed to our knowledge of young children’s learning and development. It then examines these in the context of current policy to highlight the key ideas that practitioners should consider when reflecting on their own practice. Written to support the work of all those in the field of early childhood education, this book will be invaluable to students and practitioners that wish to fully understand the lasting legacies of these four influential women. Patricia Giardiello is Senior Lecturer in Early Childhood Education at Liverpool Hope University, UK.